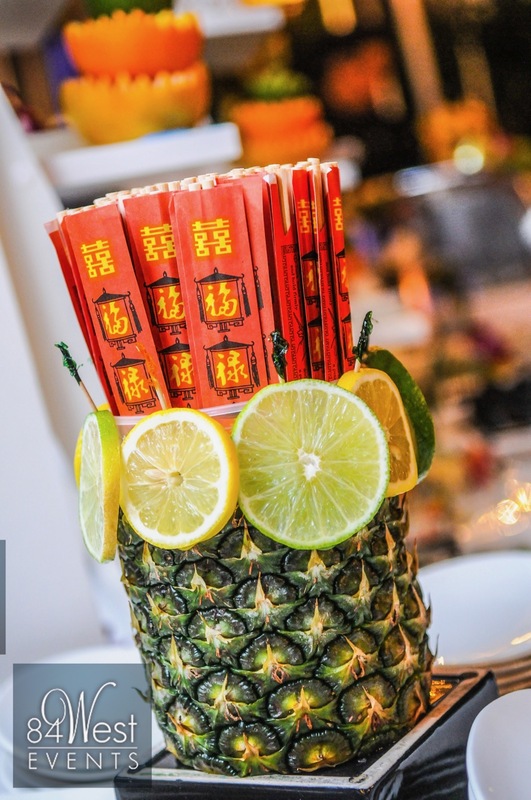 When selecting your next event, you want to know the food is the very best, the décor is creative, and your guests will be suitably impressed. The cuisine is well known to be one of the details guests remember the most. Perhaps more than anything you want to be assured that all the details have been taken care of and everything will come off without a hitch. At LAVAN, catering is provided and served inside our esteemed venue. We pay extraordinary attention to each detail of gourmet dining and attractive presentation. Our cuisine and exceptional service staff seek to leave a lasting impression through each of our hors d’oeuvres, appetizers, salad courses, entrees, and desserts. Whether you choose sit down service, a buffet, or family style service, a customized gourmet menu will ensure every guest leaves your celebration impressed with the cuisine and with a lingering impression of LAVAN as the perfect venue. We understand that consistent excellence in creativity and performance is the true key to our success!